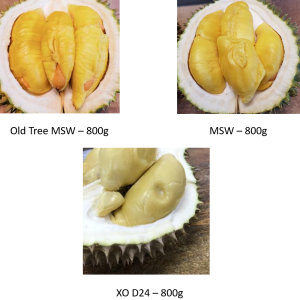 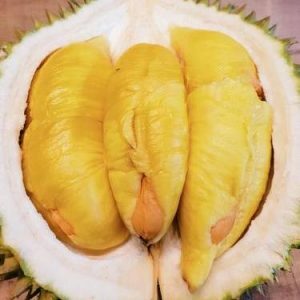 Dear Customers, please note that all durians purchased come de-husked. 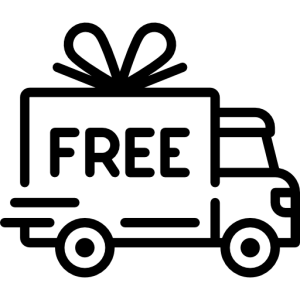 This is to ensure easier delivery. 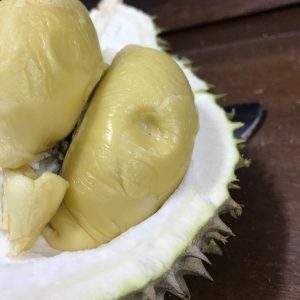 All durians delivered FRESH. 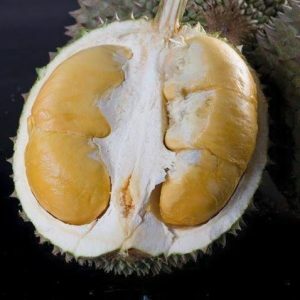 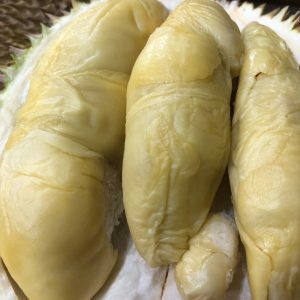 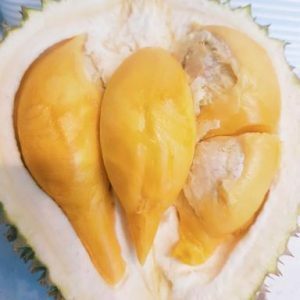 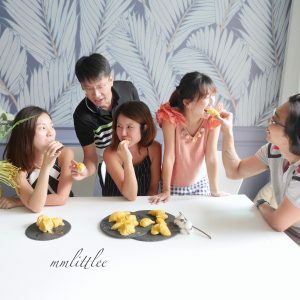 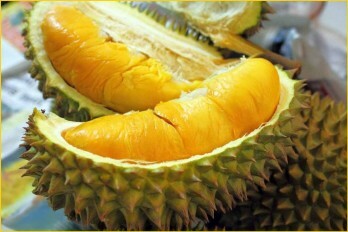 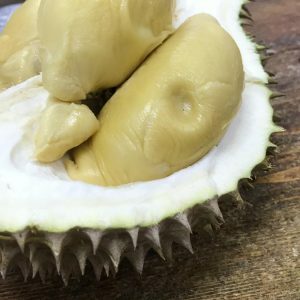 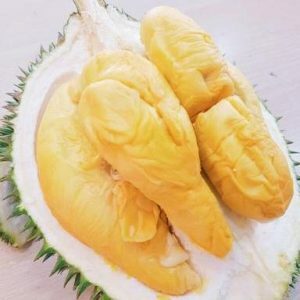 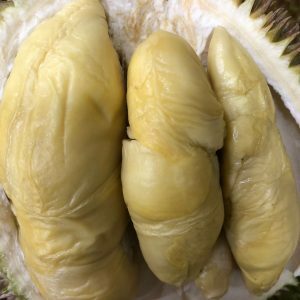 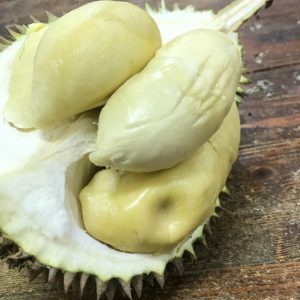 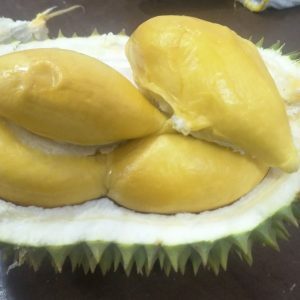 Get Your Durians in a Bundle - Free Delivery!